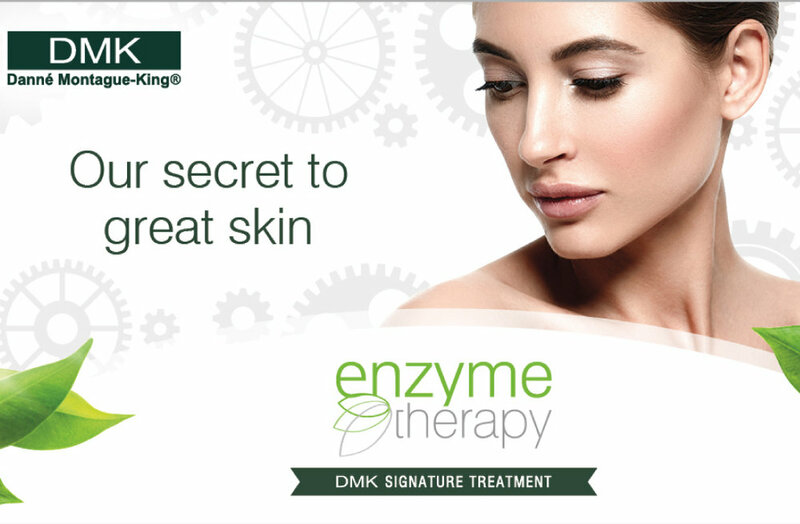 Enzyme Mask - £70 (45 Mins) - Can be added to other treatments. 6 week Acne Treatment course - Enzyme Facial combined with Light Therapy - The skin is examined and the practitioner will decide on the appropriate blend of products to be applied using an exclusive group of enzymes and co-enzymes. These will consist of products to soften/remove dead skin cells, hardened plugs of sebum, destroy P-acne bacteria and hydrolyse and flush out dead keratin and proteins.